Building Highlights: ﻿﻿﻿﻿Stunning view from this high floor unit at Parkview Towers. 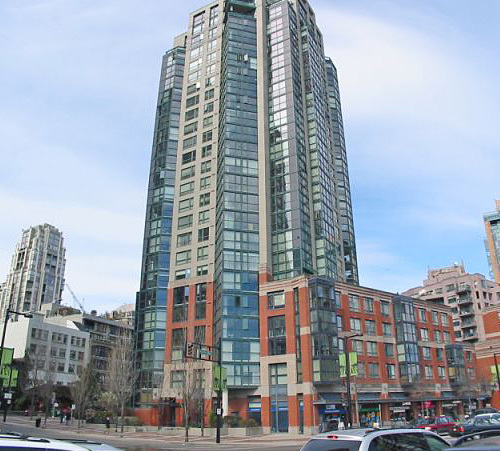 Bring your ideas and enjoy False Creek living in an ideal location with a spectacular view. Fantastic amenities, in suite storage and enclosed patio.